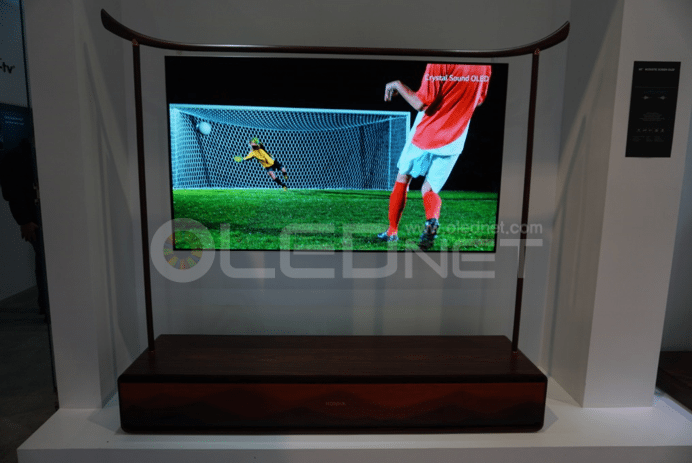 Korean companies had been leading the OLED TV industry. 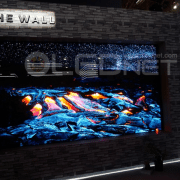 Before SID 2015 (31 May – 5 June), LG Display and Samsung Display had been the only companies to reveal 4K OLED panels, and until now, LG Electronics has been the only company to sell 4K OLED TV in large quantity. 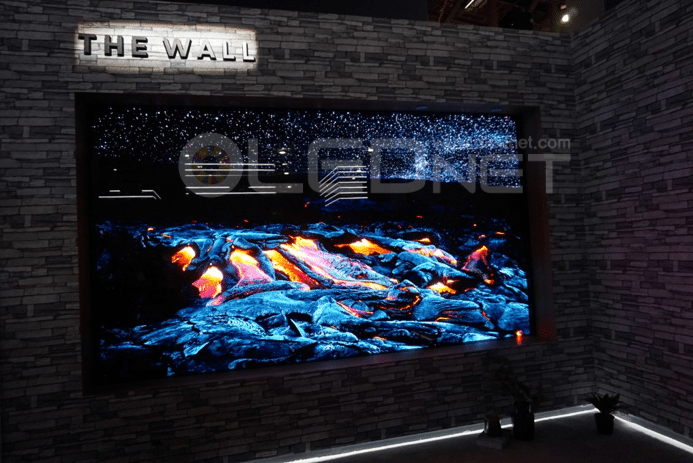 In terms of OLED TV market, despite OLED’s superior characteristics compared to LCD regarding contrast ratio, high viewing angle, fast response time, and thinness, the market share has been limited mostly due to its relative high price. However, this is expected to change soon. 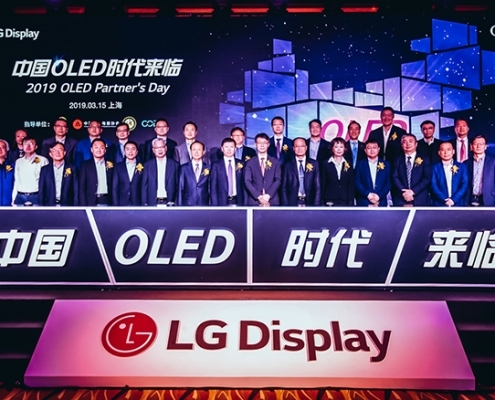 LG Electronics has been pushing for OLED TV alliance and corporation with Chinese and Japanese companies. 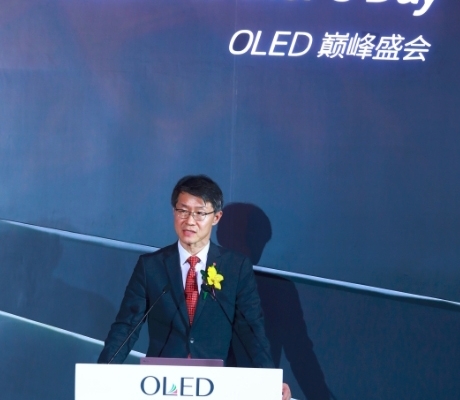 As a result, Chinese and Japanese companies resolved to jump into OLED TV market from the second half of 2015. 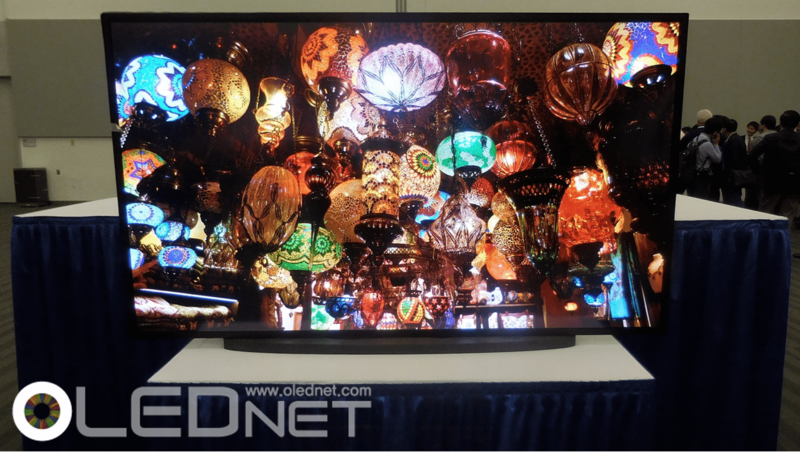 Japan’s Panasonic and Sony are expected to release OLED TV for the first time later this year. China’s Skyworth, Changhong, Konka, and Hisense are expected begin sales from this fall. 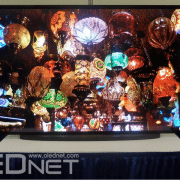 Consequently, the number of set companies producing 4K OLED TVs will increase to 7 by the end of 2015. LG Display, the only company that can mass produce OLED panel with 4K resolution, is planning to increase production by 4 times this summer to supply these new to OLED TV set companies. 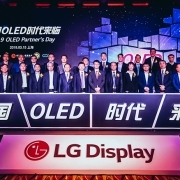 As mentioned above, until SID 2015, LG Display and Samsung Display had been the only companies which showed 4K OLED panels, and with LG Display being the sole company able to mass produce 4K OLED panels. 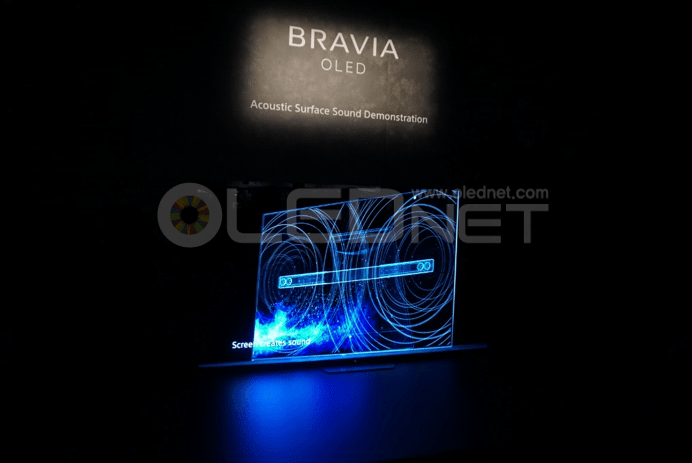 However, in SID 2015, AUO showed their own 4K OLED panel during an author interview session, and CSOT and BOE presented paper on 4K resolution OLED panel. This signifies they possess technology needed for OLED panel production, and with proper investment they can begin mass production. 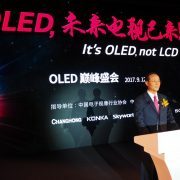 Soon LG Display will no longer be the lone supplier of OLED panels contributing toward increase in shipment of OLED panels and OLED TVs. This will naturally lead to lower cost for consumers and energize OLED TV market.